One of the great myths about such important social developments as the Chicano movement is that they are progressive on all fronts. 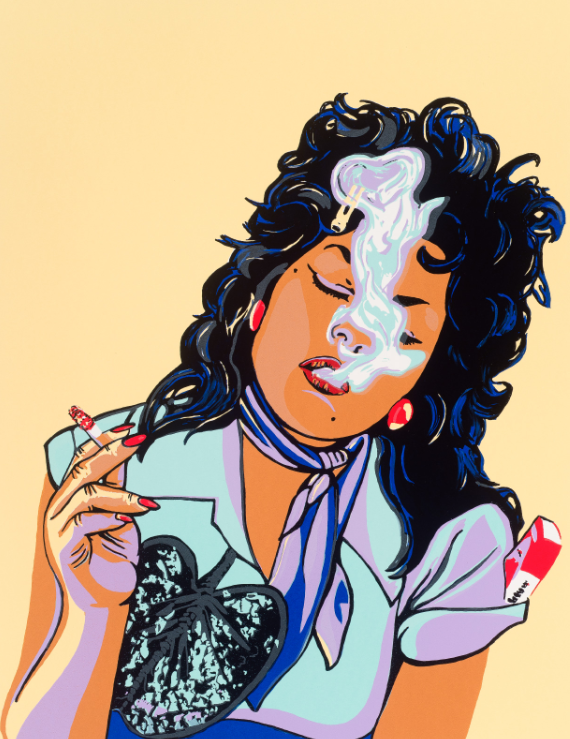 However, many Chicanas, especially Chicana artists, have been excluded. This exhibition focuses solely on Chicana artists, many of whom have had to fight to make their voices heard. The artworks in this exhibition, all generous gifts of Harriett and Ricardo Romo, include works by Judy Baca, Melanie Cervantes, Patssi Valdez, Barbara Carrasco, Ester Hernandez, Alma Lopez, and others.